The Toyota Prius launched a revolution in the auto industry. As the first Hybrid gas/electric car to become popular, it started a trend that other manufacturers are still trying to catch up to. This 2013 Toyota Prius Three shows why. This car has contemporary style, it’s easy to maneuver in and out of tight spaces, it comes with lots of standard features – and of, course, it’s VERY economical. Its EPA rated at 51/48 mpg. 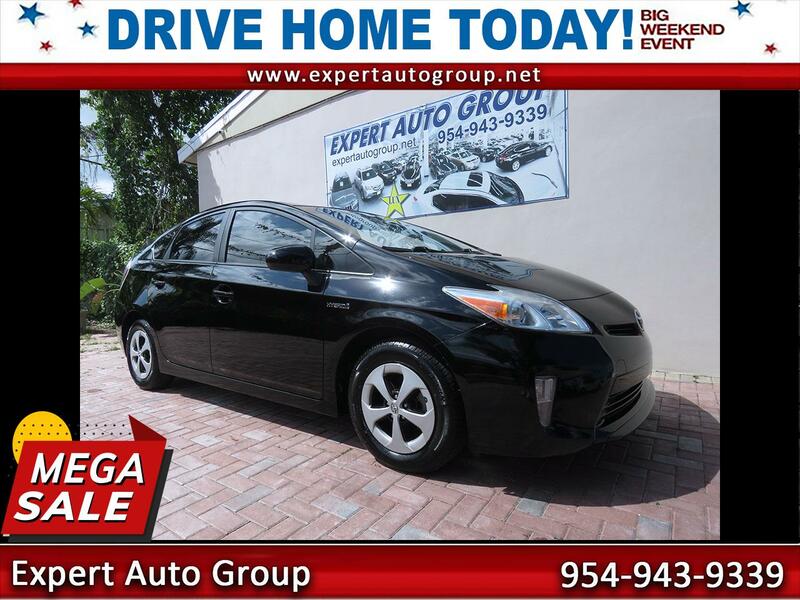 Between the excellent fuel mileage and Toyota reliability, this Prius will not cost you a lot to drive – or to own. This is a great way to combat the high cost of rising fuel prices. Save money on gas and use it for more important things. Please call for info or come by to see this one for yourself.